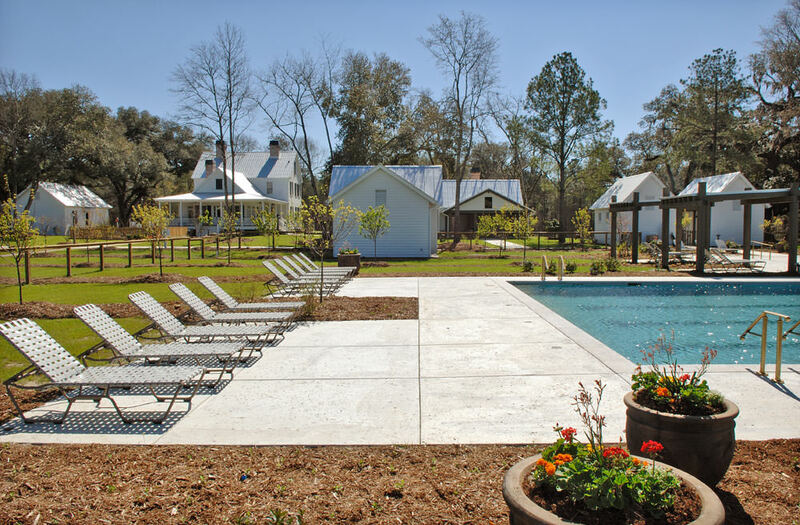 The Ponds is a neighborhood located in Summerville, SC about 20 miles outside of Charleston. 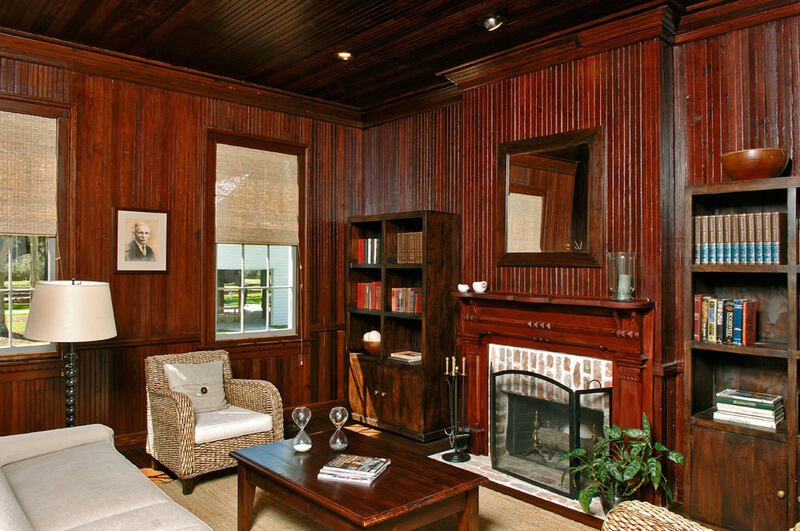 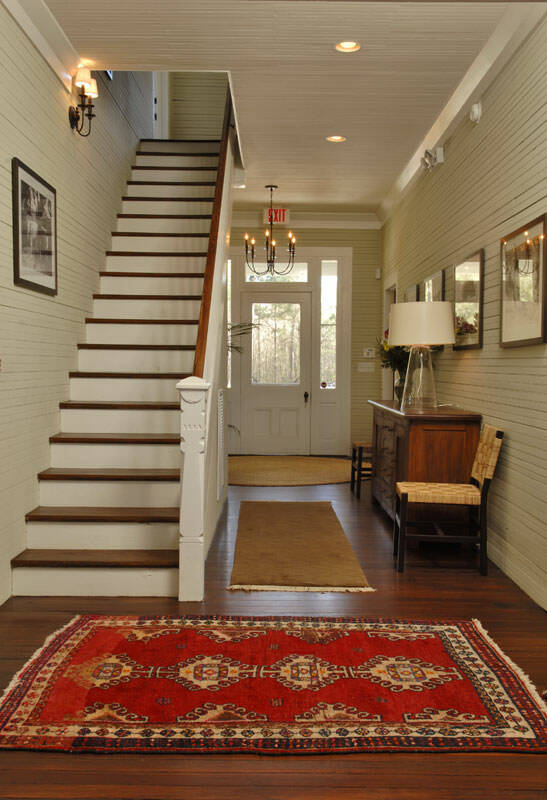 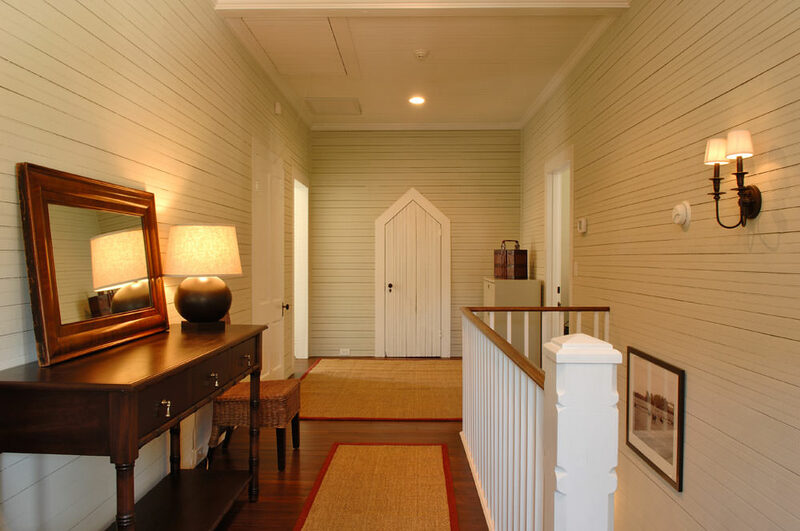 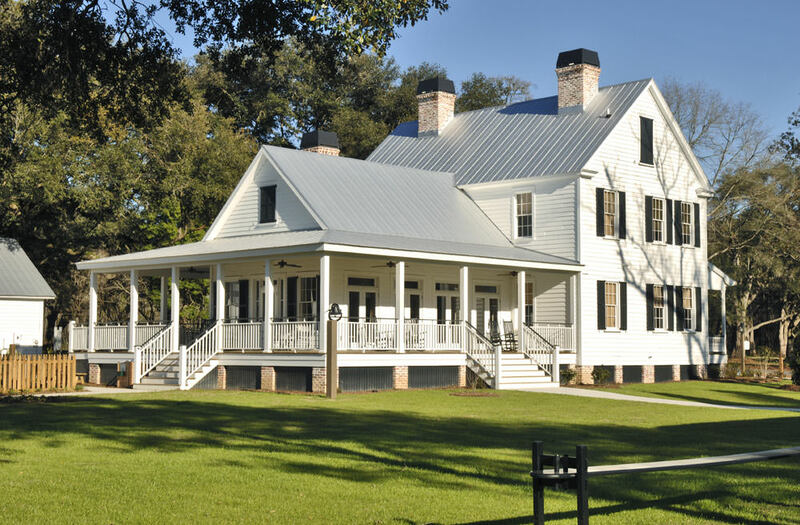 The goal of this project was to rehabilitate the original farm house located on the property to be used as the community club house. 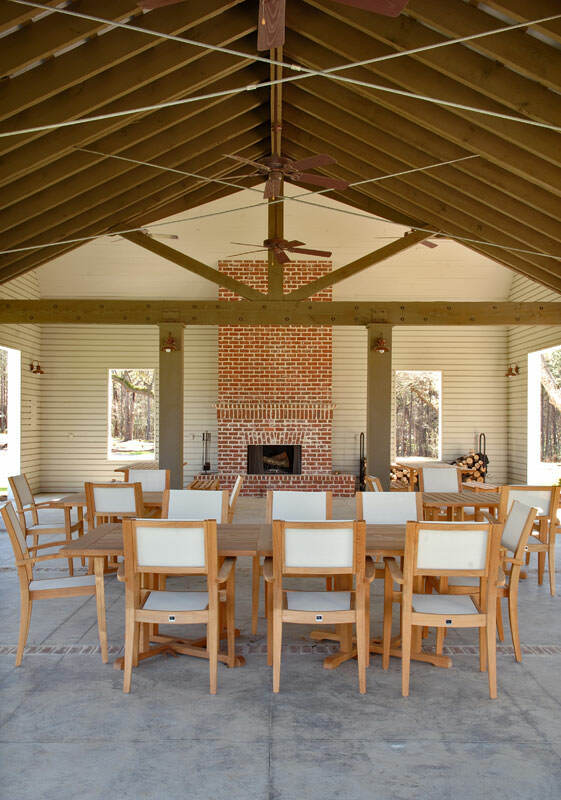 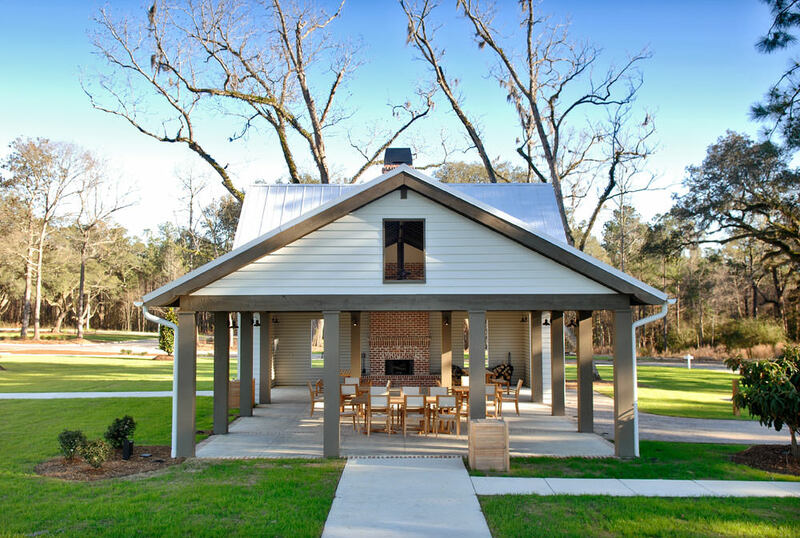 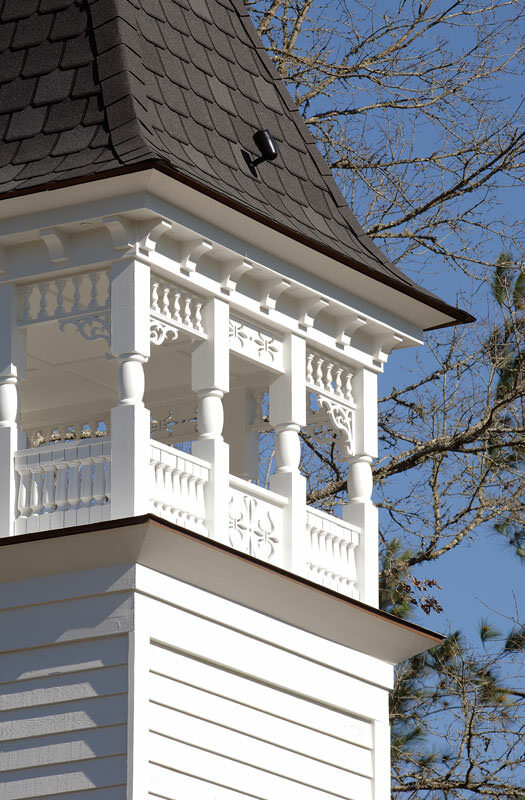 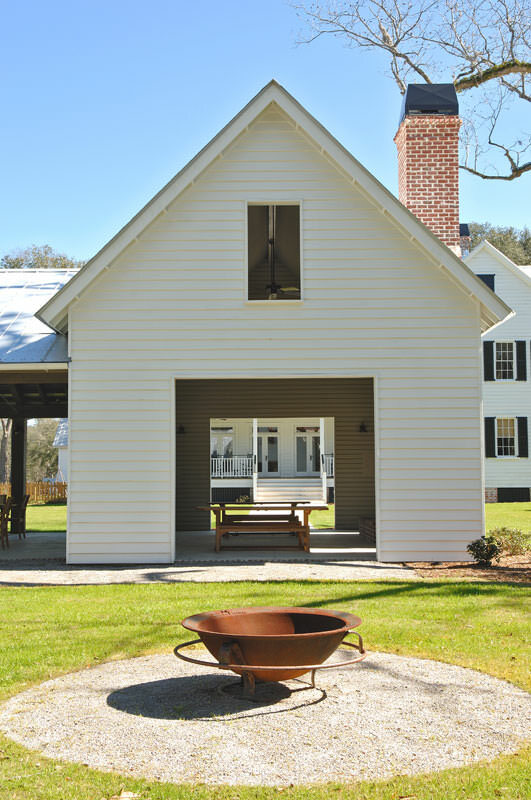 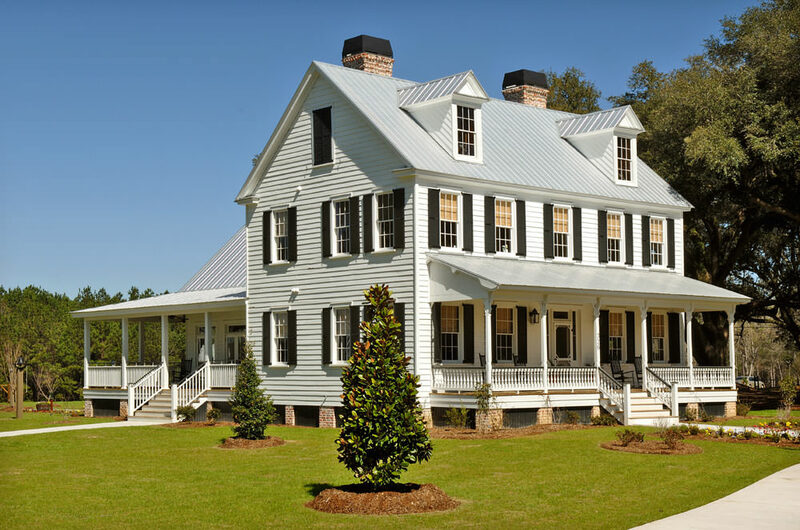 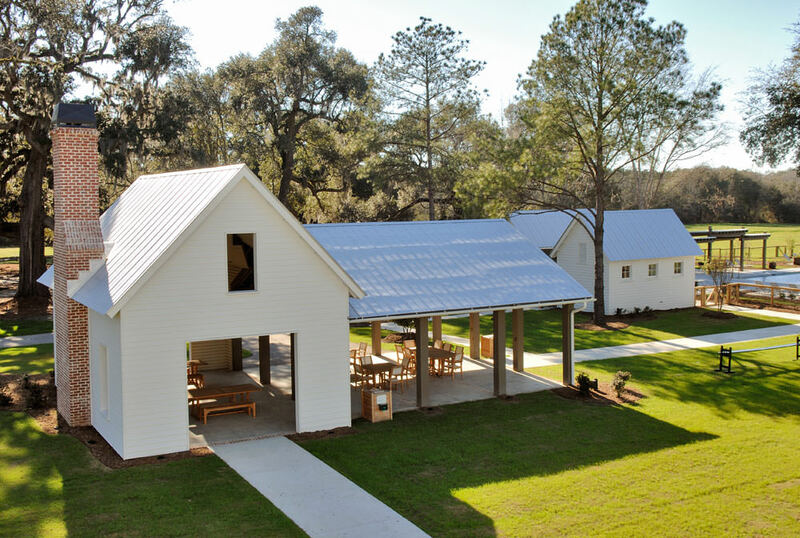 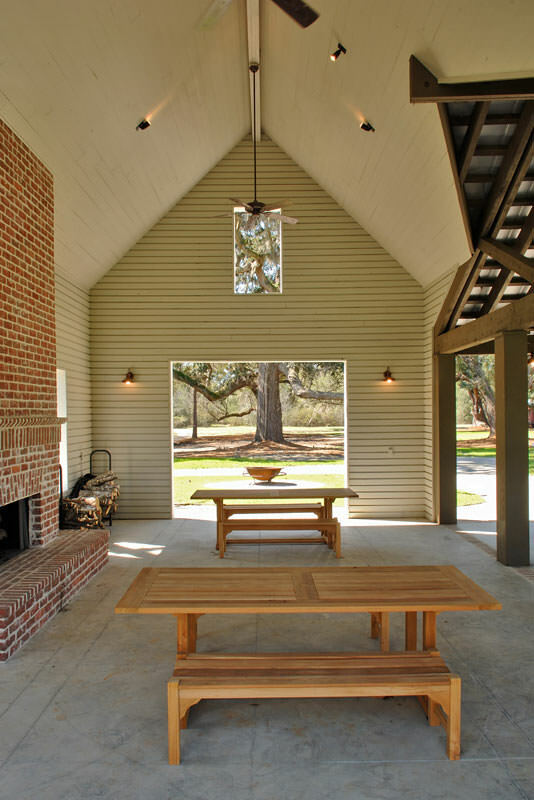 In addition to the work on the farm house, a pavilion, pool, pool house, and real estate offices were designed to reflect the character of the historic site.